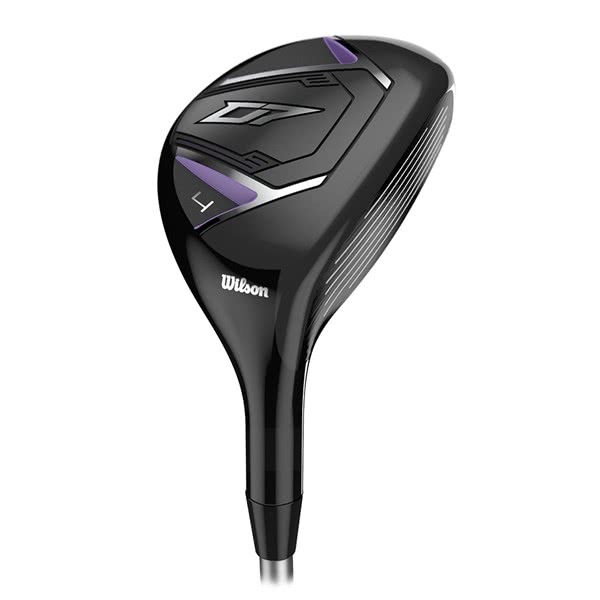 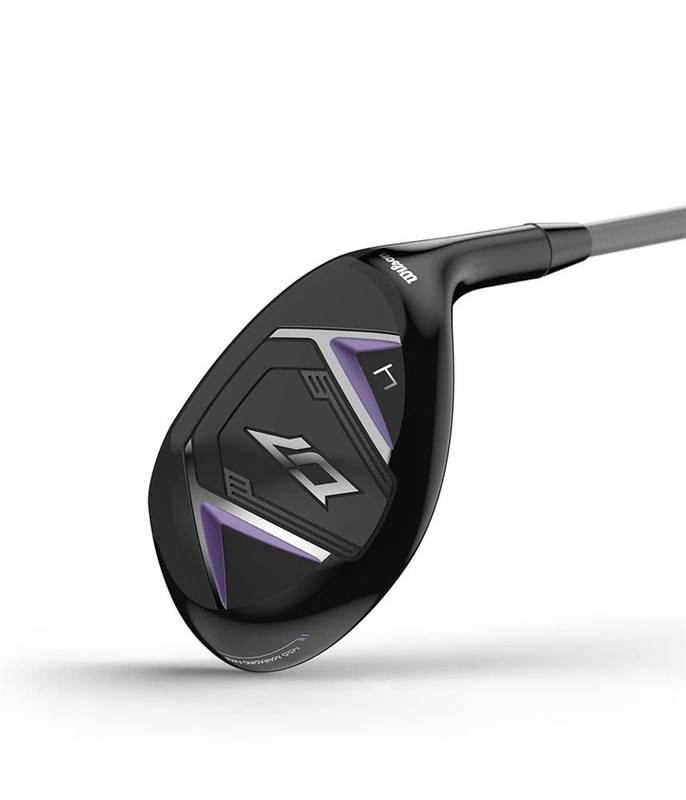 Wilson Staff have created their Ladies D7 Hybrid to provide incredible long game forgiveness, consistency and versatility compared to a traditional long iron. 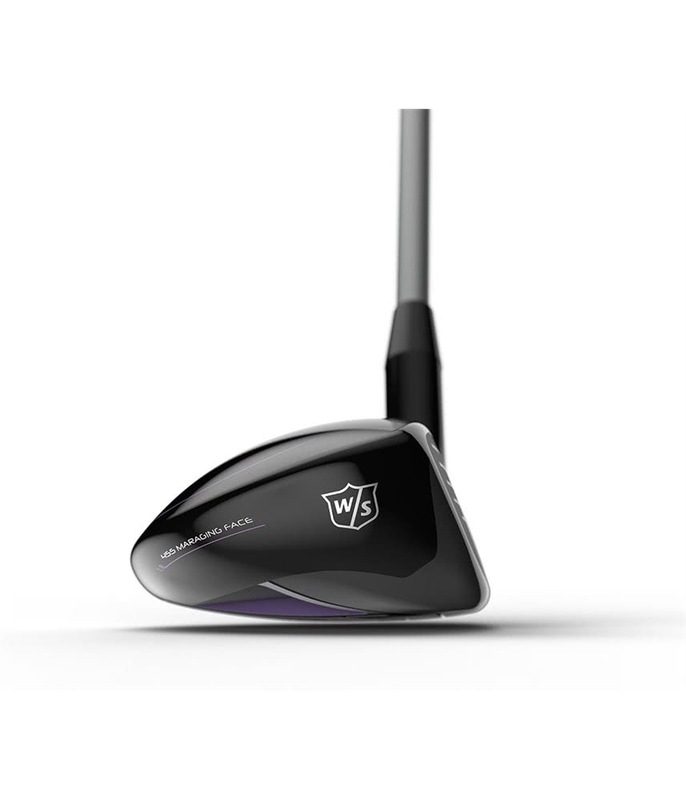 To provide the exceptional levels of consistency in your long game, Wilson have made five lofts available in the D7 Hybrid. Lofts include a #4/22.5°, #5/25.5° & #6/28.5°, so if you are not confident with your long or even mid irons you can choose high lofted hybrids. 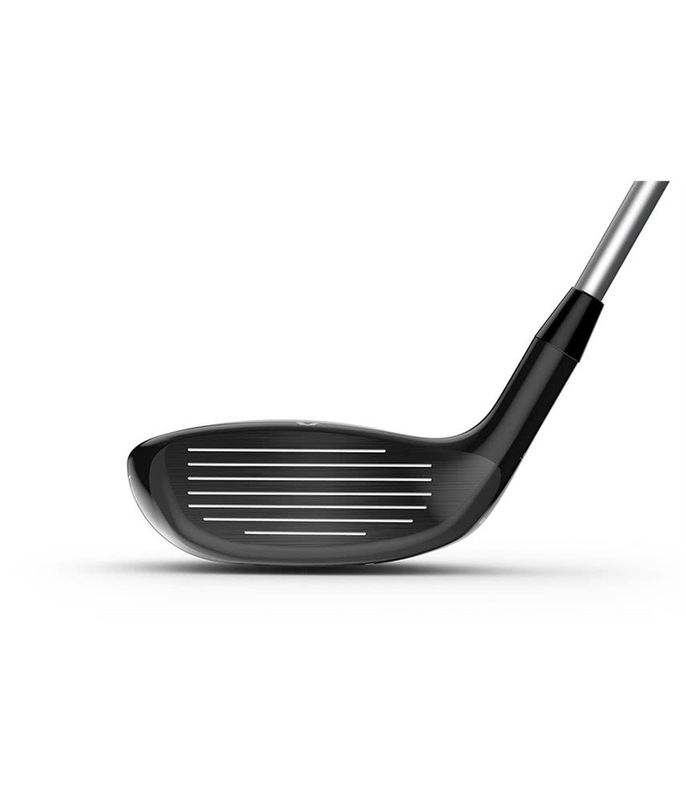 A Carpenter Custom 455 Face has been used to provide fast ball speeds across the face and when combined with the versatile compact head shape, you get a high, forgiving ball flight that is perfect to attack pins. 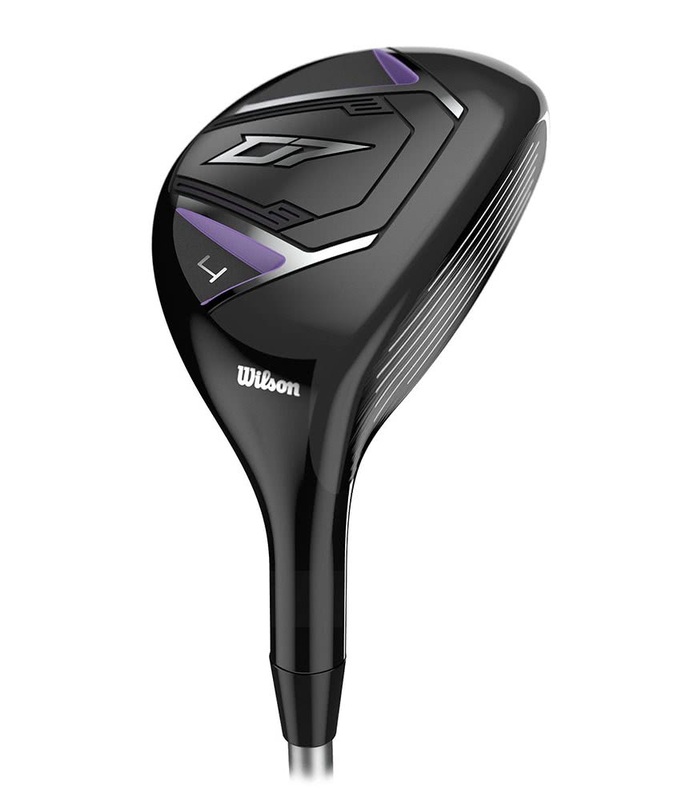 Wilson have developed their Superlight design by using a new crown design consisting of thin cast pockets that reinforce the head and adding stability whilst reducing weight. 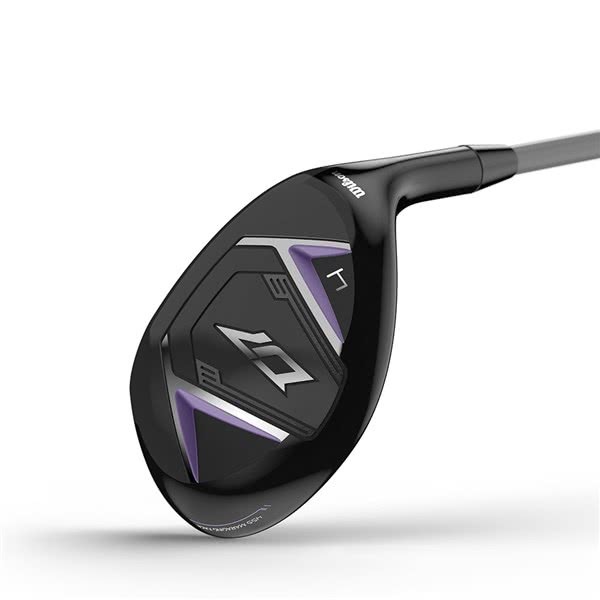 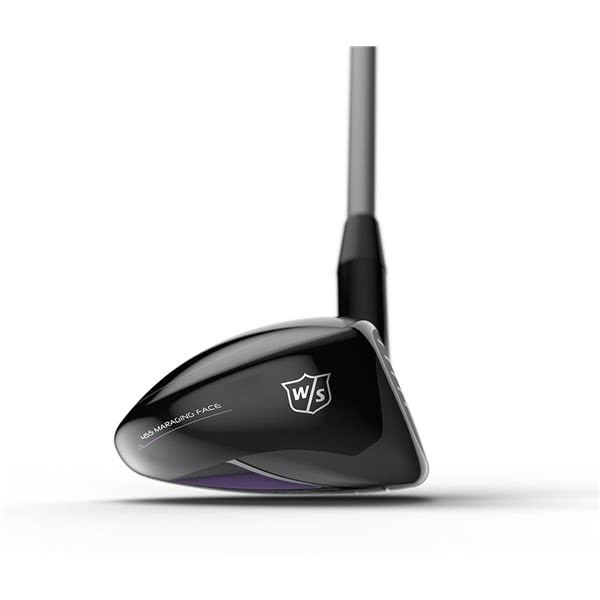 To match the premium technologies and material in the head of the D7 Hybrid, Wilson Staff have fitted the excellent lightweight UST Mamiya Recoil 460 graphite shaft and Wilson Staff 2 Crossline Black grip. 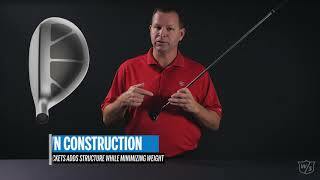 Wilson Staff Women's Performance Grip fitted on UST Mamiya Recoil 450 Shaft.